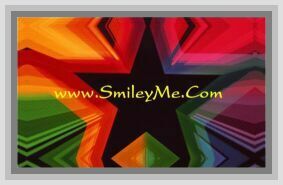 Get Your Silver Child of God Lapel Pin at SmileyMe! Silver Child of God Lapel Pin has a Colorful Letter Design that Stands Out Against the Silver Background. Very Unique & Fun to Wear by Children & Adults too. Size is a Nice 7/8" Inch Wide & Qty is 1 Pin.